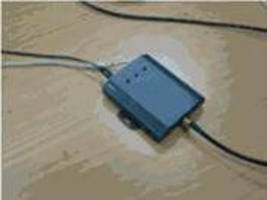 Fixed RFID Reader/Writer can be integrated into POS systems. 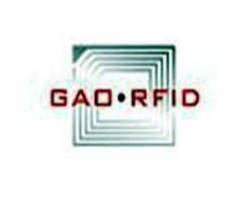 Gen 2 RFID Reader/Writer comes with integrated antenna. Handheld RFID Reader/Writer operates in 13.56 MHz band. RFID Reader/Writer uses Intel's® PXA255 processor. Capabilities and applications of the innovative Tag to Tag(TM) communication technology developed by RFind Systems, Inc., are presented in this paper. 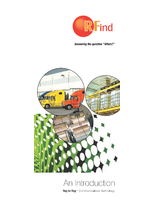 The technology provides a flexible, scalable, and affordable means of real time asset locating for warehousing, logistics, ports, docks, yard and fleet management applications, as well as heavy duty industrial manufacturers. 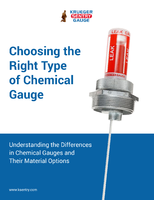 The paper provides a brief history of development of Tag to Tag(TM) communication technology, and illustrates using diagrams how this simplified RFID/RTLS technology derives accurate data from a variety of sources, while operating in harsh environments. 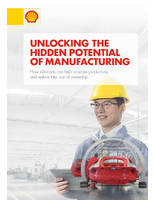 It also lists the many benefits offered by the Tag to Tag(TM) communication technology. 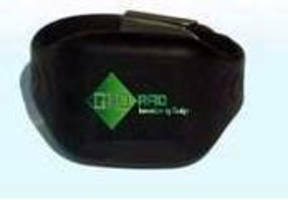 Handheld RFID Reader has operating frequency of 13.56 MHz. 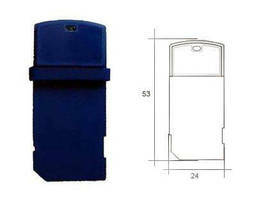 Passive RFID Tag suits item level tagging applications. 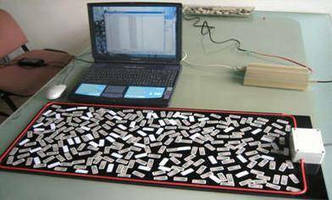 RFID Position Markers work with semi-passive RFID tags. RFID Wristband Tag is designed for localization of personnel. 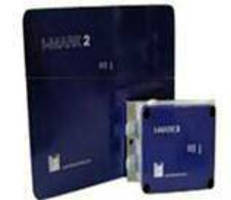 RFID Reader suits industrial and outdoor environments. 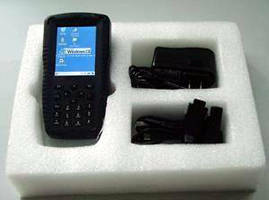 Supporting GPRS voice and data transfer, 13.56 MHz HF RFID Handheld Reader/Writer DL8033 can be used to find tagged items. It has multi-protocol capability, and supports Bluetooth 1.1 standard and various physical layer communication interfaces. RFID Development Kit addresses jewelry inventory management.